While low milk prices and a trade war continue to make things difficult for America’s dairy farmers, a northeast U.S. cooperative is asking the government to step in and help boost milk prices. 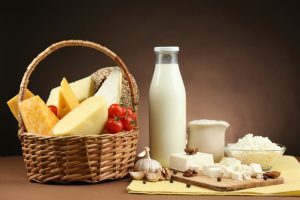 Agri-Mark, which represents over 900 members, sent a letter to Ag Secretary Sonny Perdue asking him to implement price floors for butter, cheese, and nonfat dry milk. The cooperative would like to see wholesale prices for butter at $2.30, cheddar cheese at $1.64, and nonfat dry milk at 81 cents. 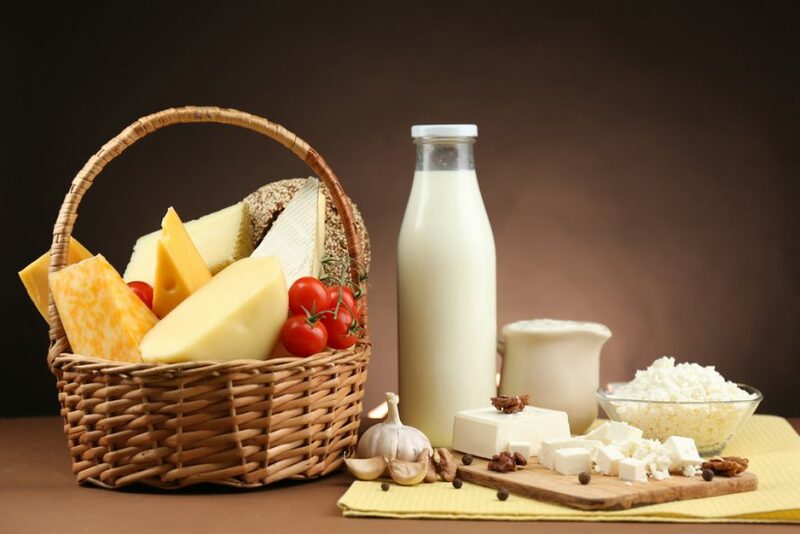 Additionally, the cooperative would like USDA to purchase cheese, butter, and powder to be used in government programs at the requested wholesale prices. Agri-Mark economist Dr. Robert Wellington says, “If you do that and just announce it, the industry will probably bring the price back up itself.” He also believes government action would also cause private consumers to raise their offers. Milk prices are continuing to feel the pain of Chinese and Canadian tariffs. Despite a promise from Secretary Perdue that the administration will protect farmers from tariff pain but there have been no details from USDA on what kind of help is coming and when.